Senglea Athletic’s current positive form, which has given them hope of maintaining their place in the top flight in Maltese football has been undoubtedly boosted by the excellent displays by Augusto Caseres. 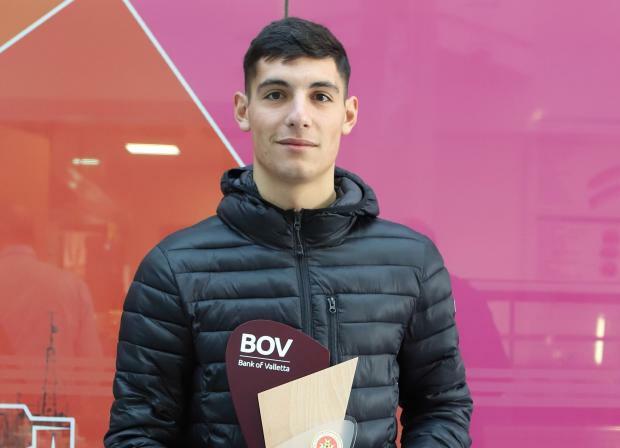 Caseres scored Senglea’s first goal for 2019 in their 4-0 win over Mosta. In the thirteenth minute of the game, Caseres intercepted a cross by Leighton Grech and deftly nodded into goal past a helpless Jamie Azzopardi. Senglea could not have asked for a better start against Mosta. Just inside the fourth minute, Caseres found space inside the Mosta area and receiving a pass from Gonzalo Leyton, slotted past Andreas Vella for his third goal of the season.